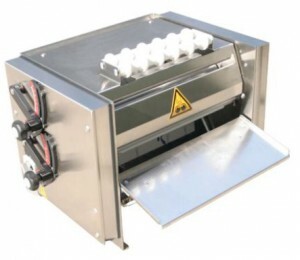 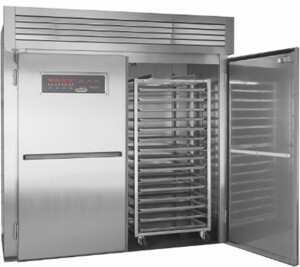 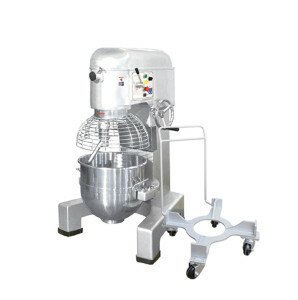 LBC offers a complete Roll-in Rotating Rack Oven, Roll-in Rack Proofer or combination Retarder/Proofer system designed to prepare the highest-quality products and meet the production requirements of bakeries or food service operations everywhere. 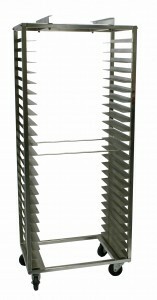 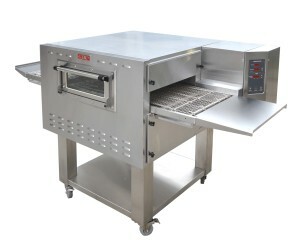 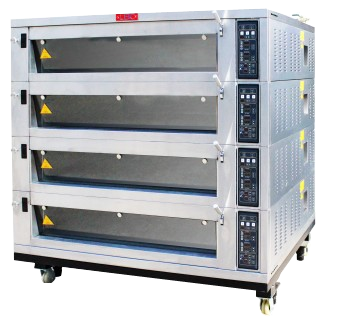 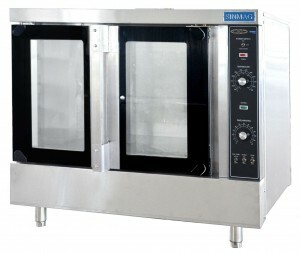 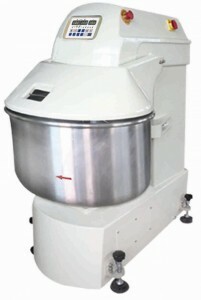 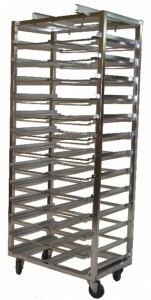 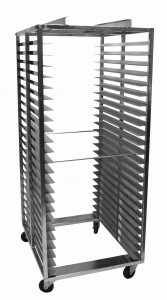 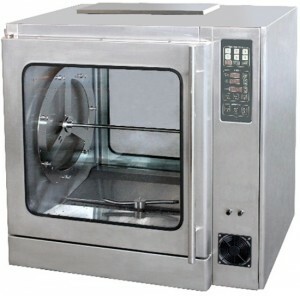 LBC Mini Rack Ovens are a convenient way to get big oven results in a smaller space. 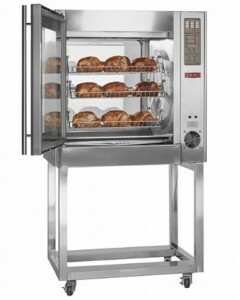 Designed for artisan style breads and delicate pastries, the LBC mini rack oven can outperform convection ovens with the results you expect from our rack ovens. 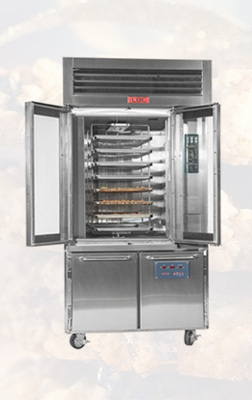 LBC’s pricing is substantially lower than the industry average, leaving more money in your pocket. 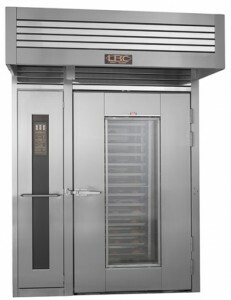 Maximize your Return On Investment with LBC’s low pricing, low annual energy cost and low maintenance costs. 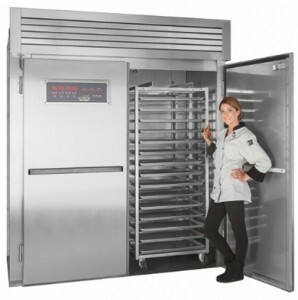 Let LBC’s superior design, quality, performance and ROI give your business the competitive edge. 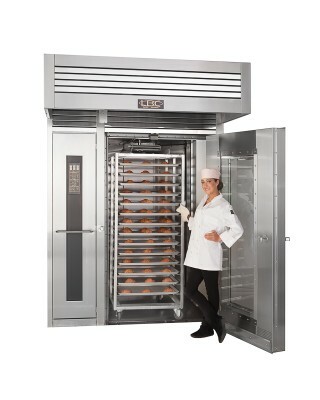 Beginning with our first oven in 2001, our commitment to innovative product design, quality and customer satisfaction has made us an industry leader, supplying over 1/3 of the top 75 supermarket operators in North America, as well as food service facilities, with thousands of units currently in use.